As part of our commitment to provide services for the community, we offer a range of office spaces with preference given to charity and ‘not for profit’ organisations. 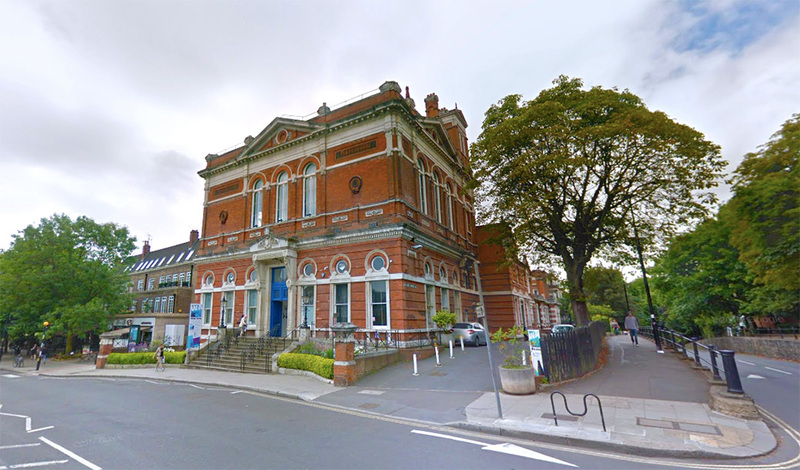 Offices are located in the Edwardian extension to the main Victorian building and benefit from large windows, a pleasant location, excellent transport links and a vibrant atmosphere. All our office rentals have full servicing including heating, power and weekly cleaning. There is a fully staffed reception area for greeting clients, switchboard services for directing calls and incoming mail distribution. The building is also fully accessible for wheelchair users with lifts to all floors. • a welcoming on-site café. The Old Town Hall is in a wonderful location, close to Hampstead Heath, with shops, banks, a cinema and restaurants nearby. Transport links are excellent; we are two minutes from Belsize Park tube (Northern Line) and less than 20 minutes from central London. The centre is also near Hampstead Heath Overground station and is served by the 168, 268, C11 and 46 bus routes. If you would like to register your interest or find out more about office space at Wac Arts, please contact Miles Eady on 020 7692 5866 or email Miles.Eady@WacArts.co.uk.